Why the poison dart frog logo? If you go to the Creation Museum in Petersburg, KY, you will find live poison dart frogs on display. One drop of their venom can kill a person. When I worked at the Museum, guests would ask me, “What if they get out?”. I informed them that we did not feed the frogs the food they need to eat in order to manufacture the poison. As I prayed for a name for this theatre, God gave me the vision of the blue poison dart frog, and I realized it is a very powerful symbol of why we do what we do with producing family-friendly, God -honoring shows- because you become what you take in! If you feed your sinful nature, you will become toxic, and sin leads to death. You feed yourself by what you take in with your eyes and ears, and it goes straight into your mind and heart. There is enough toxic secular productions in the world, and we will provide a safe, uplifting, Christ-honoring place for creative people to use their gifts, and productions that feed the spirit! The dream for FROG Family Theatre is not so much a season of shows, but a calling. As the Lord God spoke to His people Israel in the midst of prostituting themselves to other gods, so He speaks to us today. We have forgotten our first love, we have neglected the Word of God, we have halfheartedly taught our children as we walk along the road, and we, His Bride, are falling apart. Since the beginning of time, a great war between good and evil has been and is being fought. Satan has tried to steal away the very thing God loves most- us. I truly believe the Lord is longing to speak to His people, as in the time of Hosea, wooing them and calling out to them, even though they have given in to the lie and the darkness of the culture they live in. They have sinned against the Lord God, yet, He is ready to redeem them from their sins and make them into the spotless Bride they were meant to be. It is FROG Family Theatre’s purpose to join the Lord in His mission of redeeming love, and to be God’s hands and voice and feet to a lost and dying world, and to His wayward Bride. Have you have ever heard the saying, “I was at a fight and a hockey game broke out.”? It is kind of like that. “We joined the army of the Lord, and a play happened.” So it is not about the cast or the shows, or what amazing set we are going to build, or how much applause we get, it is about loving God more than ourselves, and in faith, stepping out of our comfort zones and using our gifts not on a stage, but in a war. In our own building, during the day, we will have a Theatre Arts school that will use an acting curriculum based on the Word of God and its truth from the very first verse. 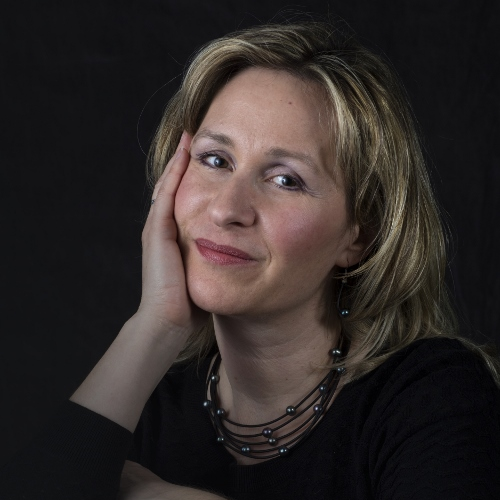 Here, we will teach the word of God, as well as life lessons on how a person with the artistic personality can survive and stay close to God as they seek to develop and use their gifts for His glory. I believe it was no coincidence that Greg, one of the people at our very first meeting had a shofar. In ancient Israel, the shofar was used in battle. Right from the start of this endeavor, the Lord has showed His power and assured us that He walks before us. Who will follow the Lord and join His cause to win His Bride back to His heart? 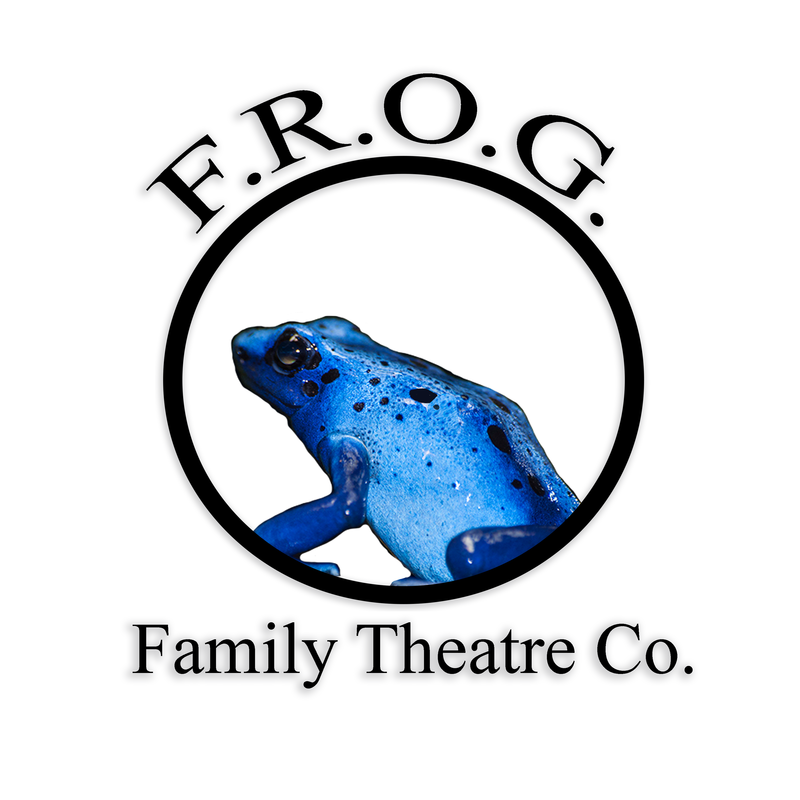 Want to be involved in FROG Family Theatre?